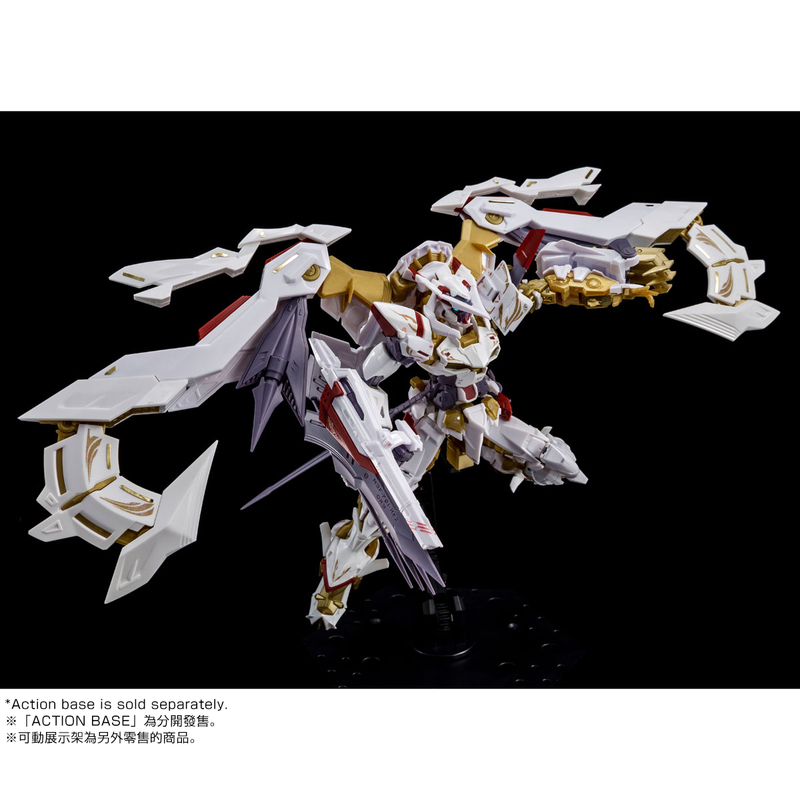 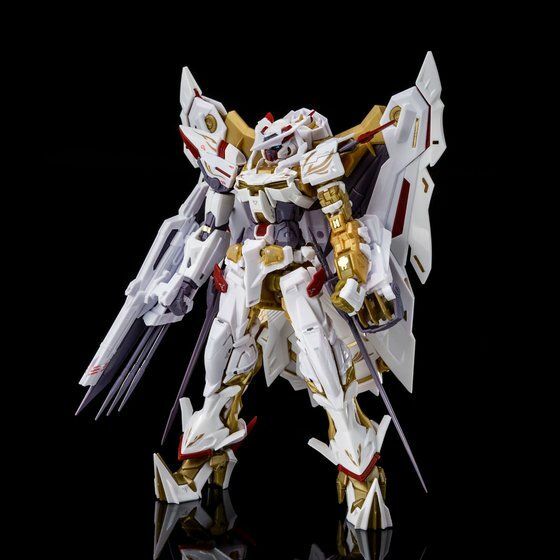 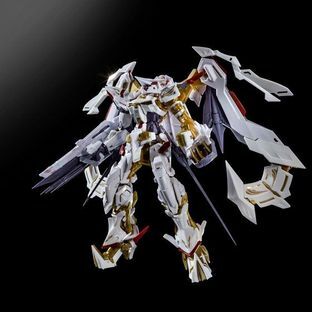 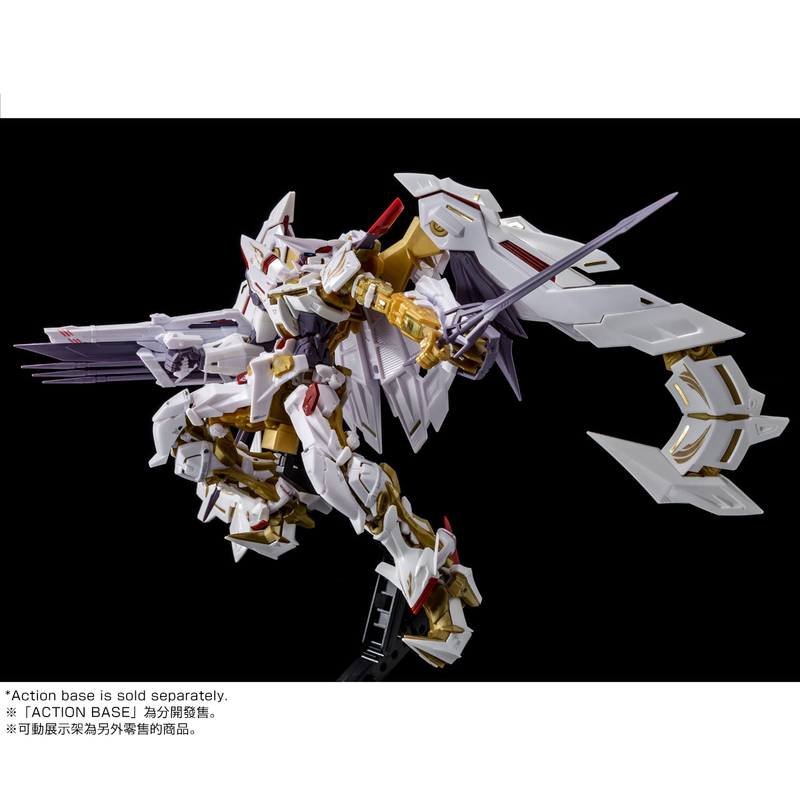 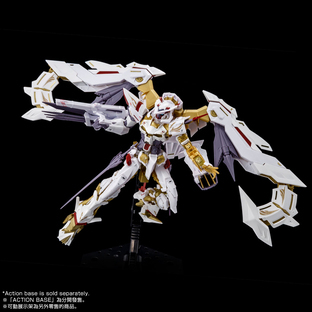 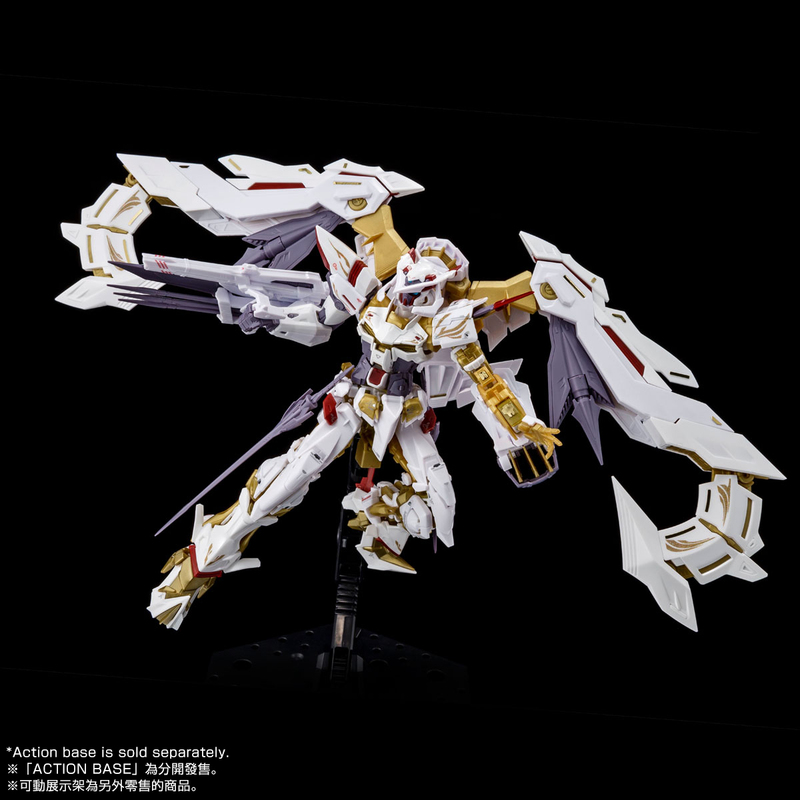 White-coated Gundam Astray Gold Frame Amatsu"Amatsu Hana" is Real Grade arrange releases ! 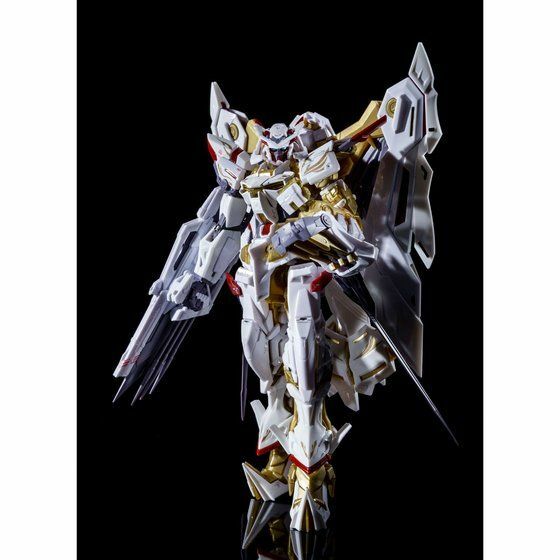 ●　Gold Frame Amatsu Hana’s body color is tone-different by color molding reproduced ! RG-distinct study based modeled Gold Frame Amatsu Mina is based by color molding is change did, glorious white suit is reproduced. 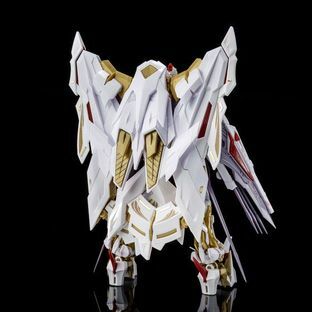 Glossy gloss injection and regular’s white by color molding with two color ’s contrast is reproduced. ●　Includes new designated realistic decals ! 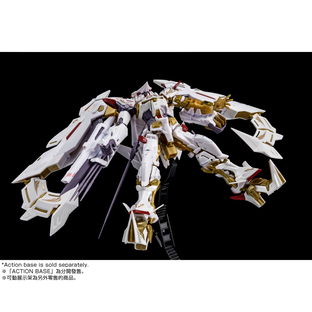 Gold Frame Amatsu Hana’s Suit number included new realistic decals are Includes. ●　Characteristic various weapons are included. 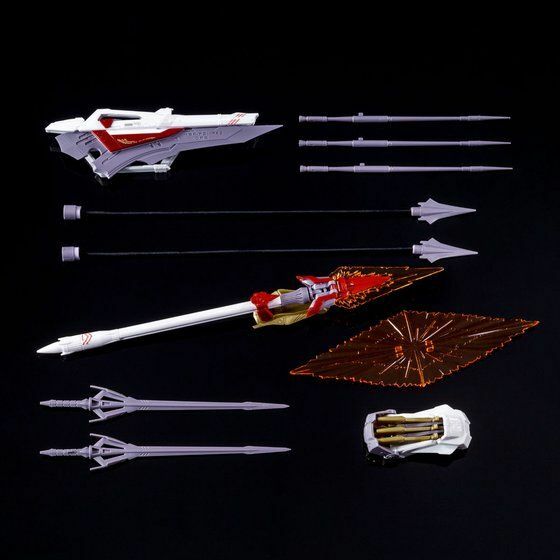 Torikeros Kai, Maga no Ikutachi, Maga no Shirahoko and other characteristic weapons are included. 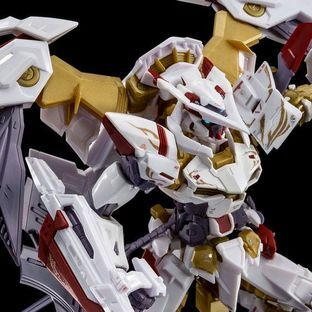 Torikeros Kai etc. are based on story settings by color molding is white-reproduced.